For several users, it is annoying to see system update notification every day. You may disable it easily. 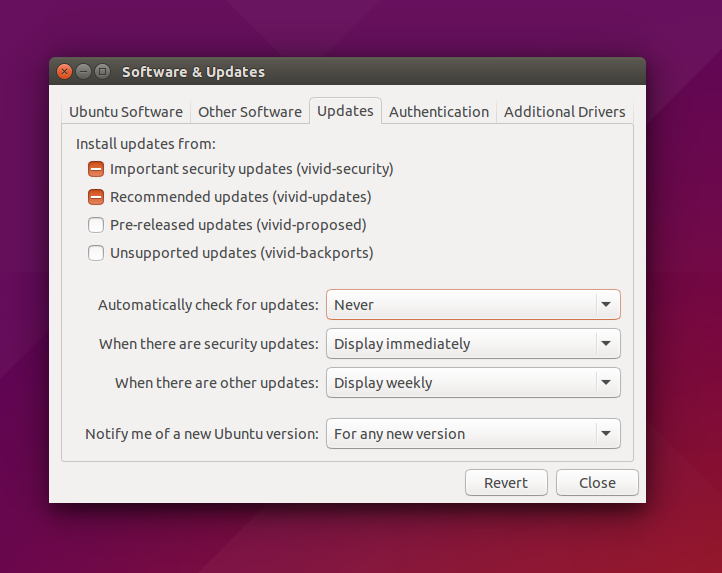 Warning, update is important for security matters. You will do this with your own risk. Search for Software & Updates. Change into Never for Automatically check for updates entry. This configuration will forbid the system to check any update available. So, it disables update notification.